A Place You’ll Love To Call Home! Our kitchen / dining rooms are supplied with newer appliance, updated flooring, large windows with wood blinds. Our apartments come in various floor plans to suit everyone’s needs. 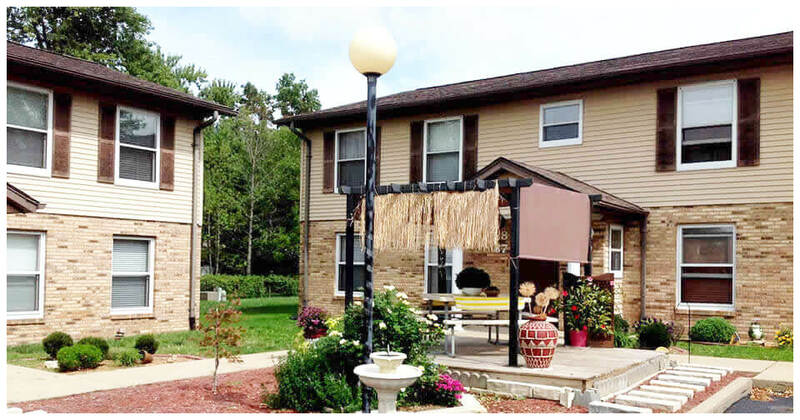 Our units have spacious living rooms and bedrooms, large walk-in closet and many units have private patios. Many of our apartments have recently updated bathrooms with new modern vanities, mirrors and flooring. We provide on-site Laundry rooms with Coin-Operated Washers/Dryers for the convenience of our tenants. 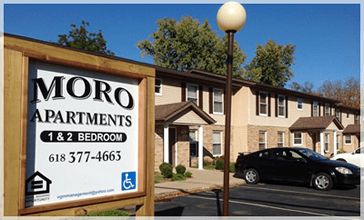 You will love our Clean, Affordable and recently updated 1 & 2 bedroom apartments. We provide water/sewer/trash, newer appliances, energy effiecient heating and cooling , and on-site laundry. Our units are well maintained with many updates, spacious closets and wood blinds. Vgm Management offers quiet community’s that are conveniently located to shopping, schools, employment opportunities and recreation. If you are looking for a refershing attitude towards apartment living you will find our units a joy to call home. © 2019.VGM Management. All Rights Reserved.